The Cadillac Escalade ESV Limo. Perfect for any event! 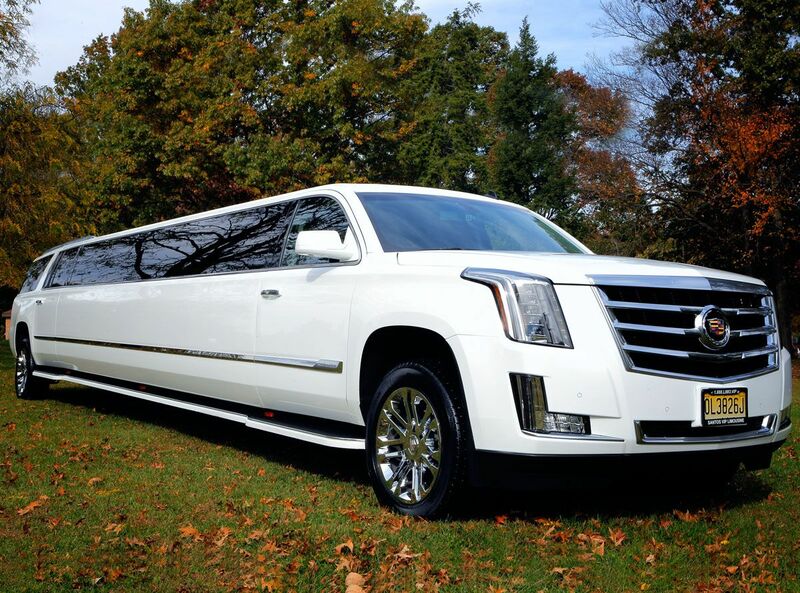 Santos VIP Limousine Service has always offered the latest and greatest, and the Cadillac Escalade ESV Limousine is no exception. 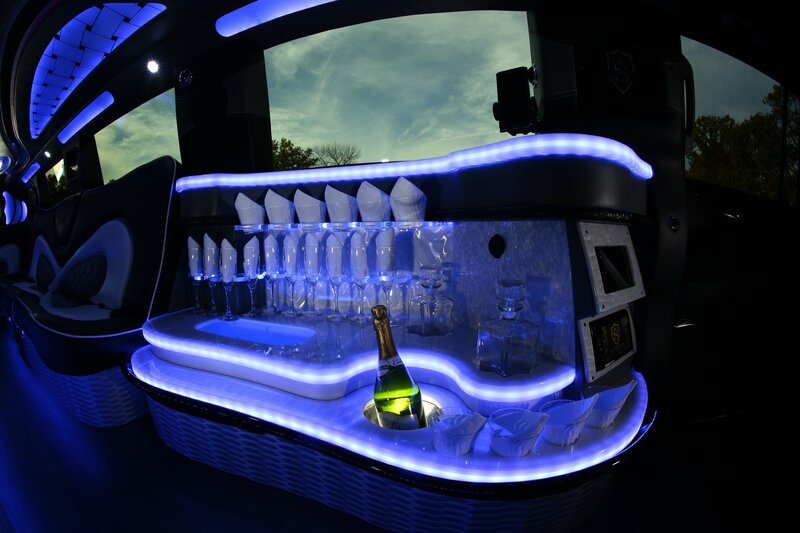 We are proud to offer our clients the best selection of exquisite vintage Rolls Royce’s and Bentley’s, stretch limousines and Limo Coach Party Buses for all of their events. 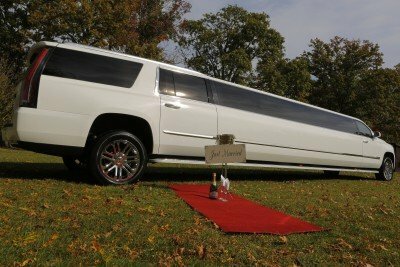 As with all of our luxury exotic limos, we have spared no expense in making the Cadillac Escalade ESV custom stretch limo unique. 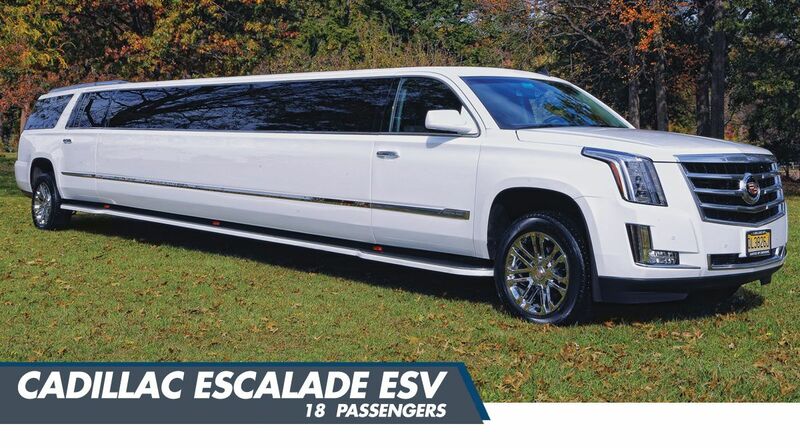 While the majority of our competitors have the regular sized Escalade limo, we want our clients to have the extra room they deserve so all of our Escalades are ESV models, which means they are 2 feet longer then the regular Escalade. 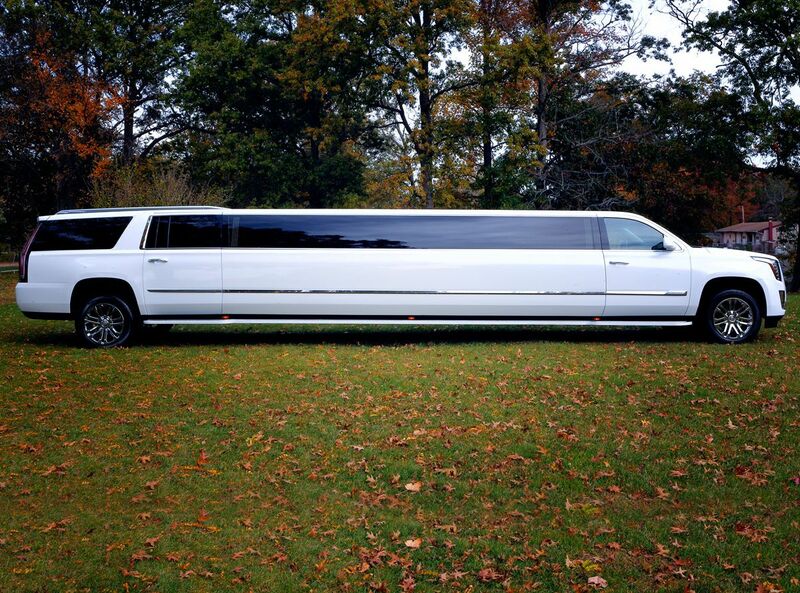 When it comes to comfort…size does matter! 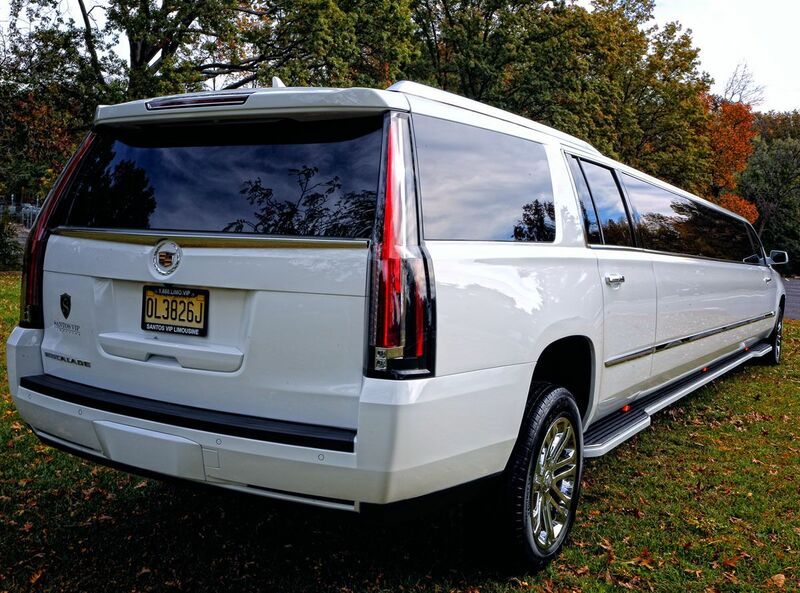 The exterior of the Cadillac Escalade ESV Limo is finished in an ultra white glossy finish with a modern sleek single window design. 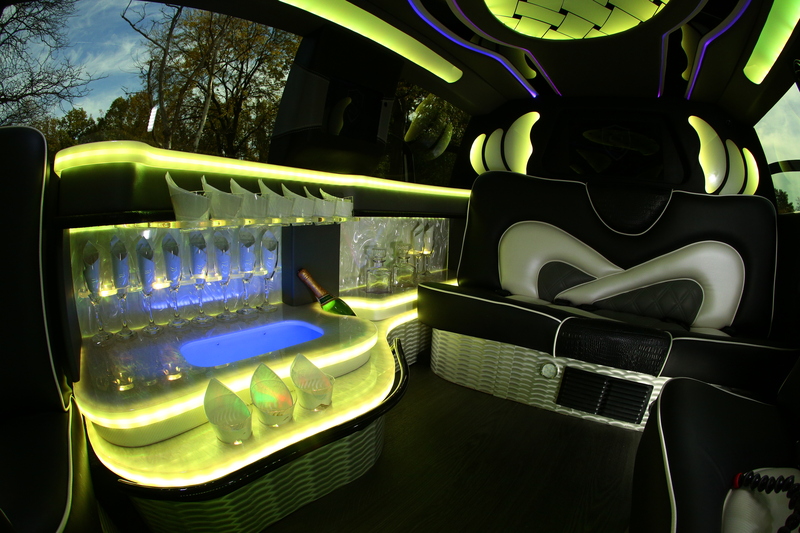 Inside we have continued with our ever popular NYC lounge styled custom interior fitted with two tone leather seating, Crocodile leather accent., Custom Wood Floor, Dual 3 Tiered bars with color changing LED’s and fiber optic mood lighting, interactive disco ceiling, LED lighting under the seats, 4 LCD TV’s, Large LCD TV in the privacy divider, incredible high powered Pioneer® CD/DVD player with auxiliary media connections and dual sub woofers to get everyone rockin’! 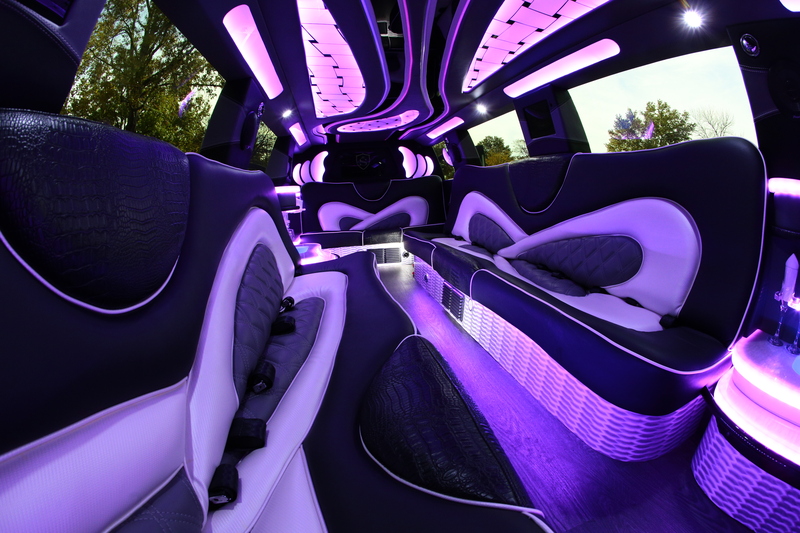 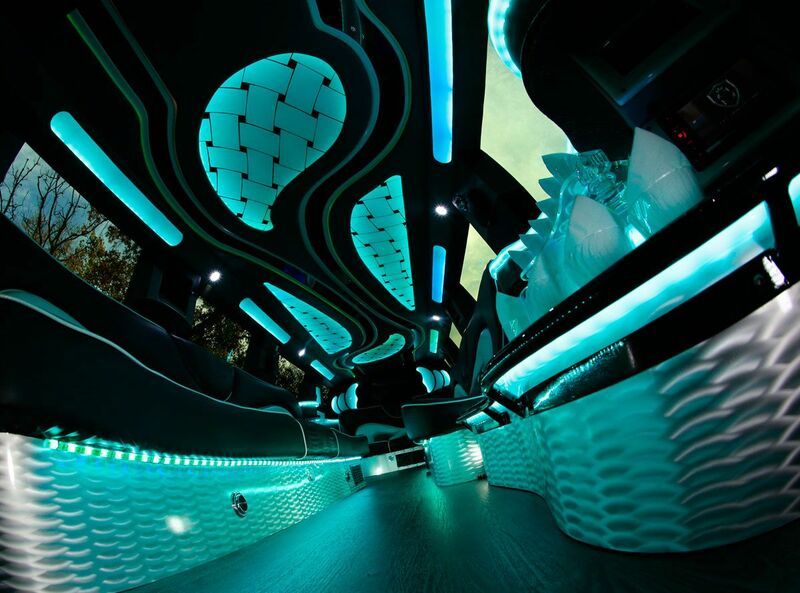 Whether you’re looking to party with the boys or girls one last time at your Bachelor Party or Bachelorette Party, arrive in style at your NJ or NY Prom, or want to make a grand entrance at your Wedding, make sure its in a limousine by the NJ limo professionals at Santos VIP Limousine.